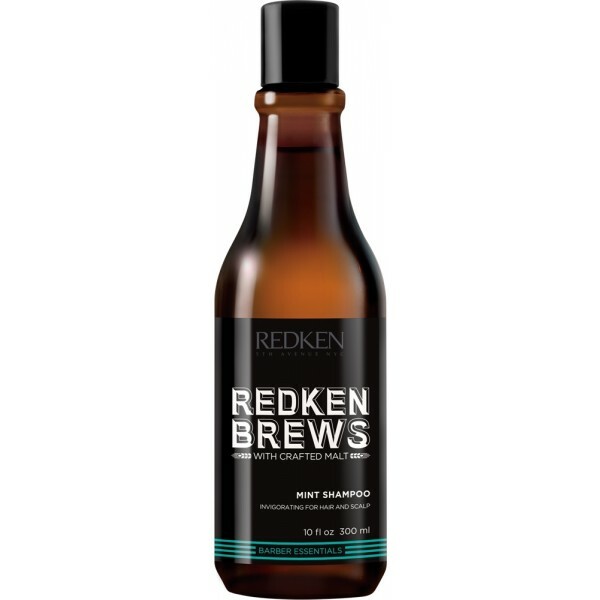 Catering specifically for men, Redken Brews Silver Shampoo effectively cleanses white and grey hair to leave you feeling revitalised around the clock. 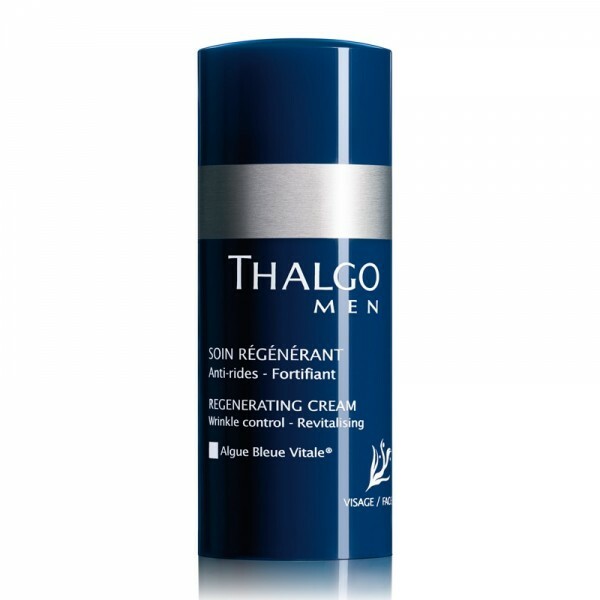 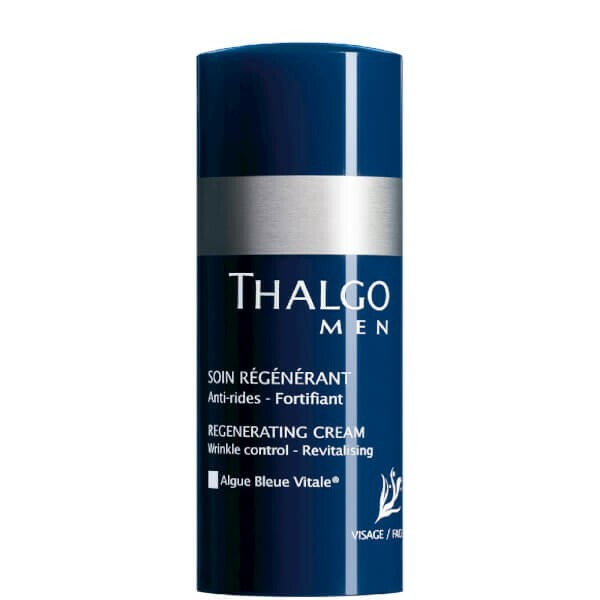 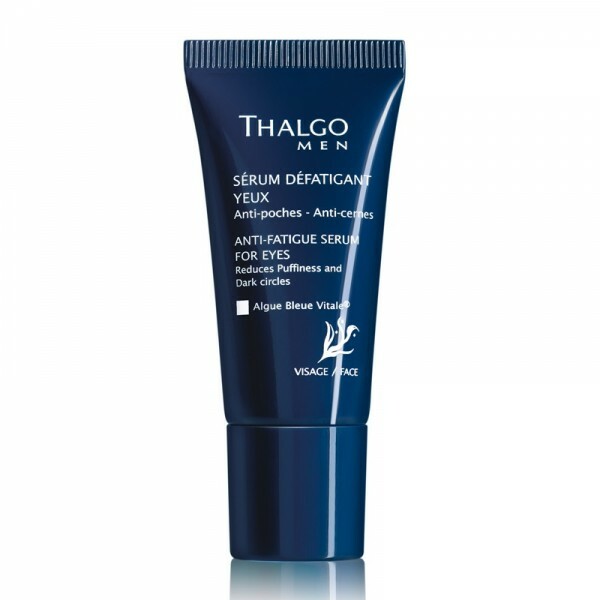 Infused with Malt Extract, the lightweight, purple formula gently eliminates the build-up of impurities, whilst gradually reducing unwanted yellow tones in white hair. 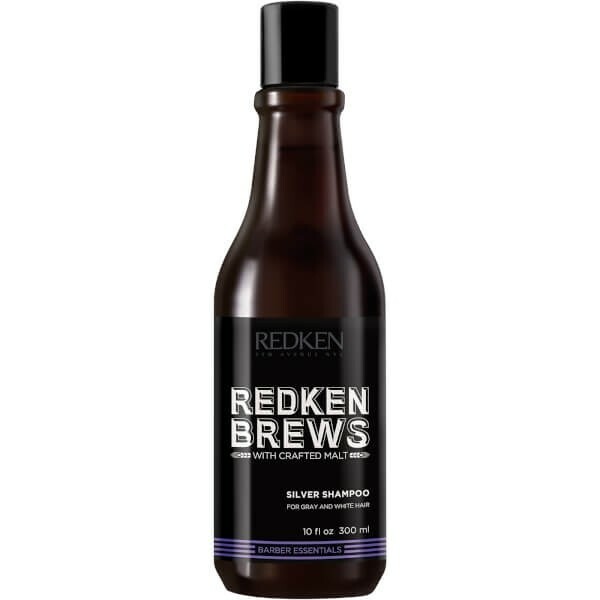 Experience a true cool silver colour with minimised brassiness.